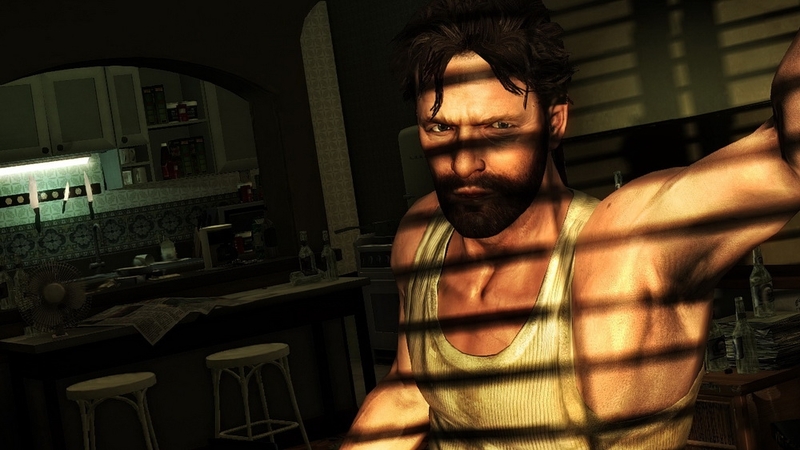 Max Payne is now retired, but has not been able to get over the unfortunate events that plagued his life as a New York detective. He now spends his days in bars, slowly drinking himself into nothingness but soon gains the task of protecting a rich and prominent family in Brazil when an opportunity arrives from a fellow ex-cop. When things go array with his new job, Max must depend on the skills that allowed him to down his past foes and attempt to take over the addiction he has gained in his middle aged life. 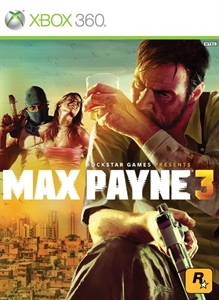 Max Payne 3 is the first in the series of the bullet-dodging games directly developed by Rockstar, who have previously published the title when Remedy was at the helm. That special feeling you get from playing a Rockstar game is here and spans across the mood, music, gameplay, and story of Max Payne 3. 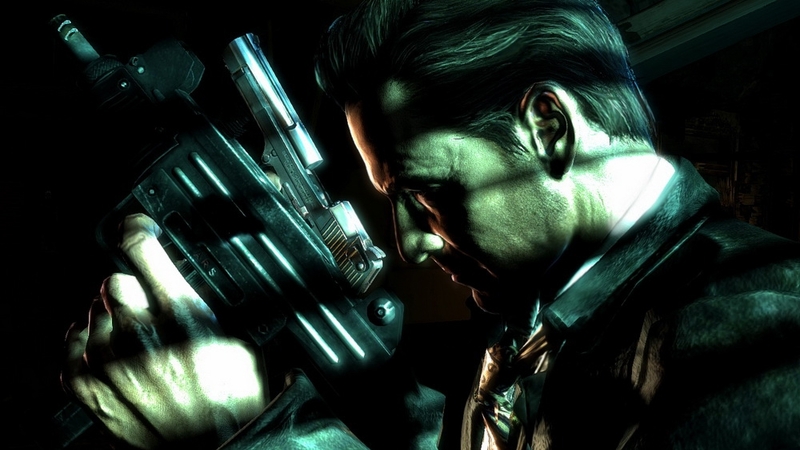 Dialogue is delivered in a way that rivals many movies, and the action is just as intense as a first-person shooter. Bullet-time is back and feels good, as well as shoot-dodging to dive and pull of devastating shots in mid-air. Downing your last foe will result in a kill-cam that can be slowed, and since it all takes place in real-time, you can still add bullets to your enemies' body -- something that is rewarded in the game's score attack mode. The gun play is a major feature of this game, and you can feel a difference when using the various arsenal of weapons available. Headshots are instant kills, and powerful shots to the chest will also take out your foes. Animation is top notch too, and there are unique reloads and behaviors that Max performs based on the weapons that he is currently carrying. The story mode is a great 10-12 hour ride and features some challenging parts that are very welcome to gamers looking to be tested. There's no regenerative health too, so you'll have to rely of pain pills wherever you can find them on the levels. The game hides its loading by extending the cutscenes while everything loads in the background. This means scenes will carry on for longer than most games, and this is either a good or bad thing depending on your love of Max Payne. What is great about it to me is that the transition to cutscene to gameplay is pretty seamless, so you'll probably want to have your hands on the controller -- ready to control Max again and shoot every bad guy in sight. During the scenes, specific words will pop out, giving the game a unique look similar to Kinectic Typography. James McCaffrey returns as Max, and once again does an excellent job of portraying the fallen hero. When you've completed the main story, there is plenty of other modes to play in. Score Attack has you completing levels to gain a high score based on kills, headshots, damage taken, speed of completion, and damage to yourself and number of pills used. New York minute puts 60 seconds on the clock and counts down, so you'll have to kill to gain more time. Death becomes a major punishment in New York minute, and may restart to the beginning of a chapter, so you'll have to really be careful in this mode. There is also a harder version of New York Minute available and all of these modes include leaderboard support, so you can see where you are ranked compared to other players. Last, but not least is multiplayer, which is a ton of fun. If you're signed up with the Rockstar games Social club, you can create a crew and emblem to represent yourself online, or join others and play together. While there are typical modes such as Deathmatch and Teamdeathmatch, modes such as Payne Killer and Gang Wars make things interesting as well. Payne killer has you vying to kill Max in order to become him, and Gang wars features gametypes that change each match. Bullet-time is in multiplayer and is based on proximity and line of sight. It works well and whoever initiates it, has a significant advantage in gunfights. Multiplayer has an experience based system like many current shooters, and leveling up can help unlock more weapons and money to be purchased, as well as various accessories for both your characters and weapons. 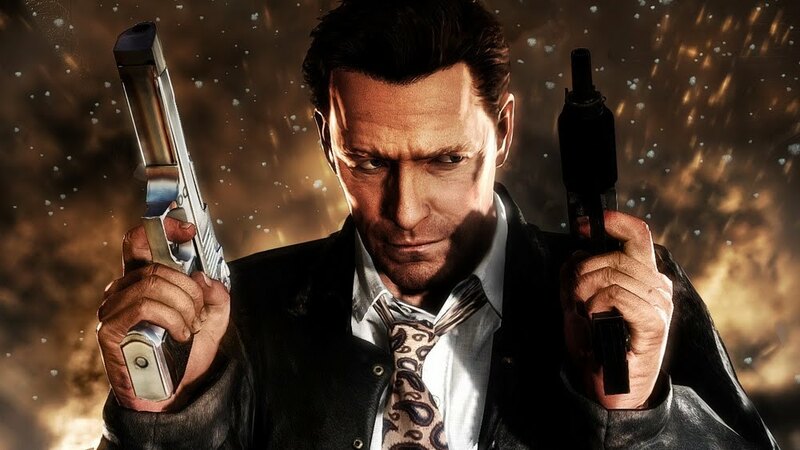 Max Payne 3 is the complete package with a compelling story, fun and addicting multiplayer, and plenty of content to last you for quite some time. While we wait for Grand Theft Auto V, time spent in the meantime with Rockstar's latest game isn't a bad way to pass time. 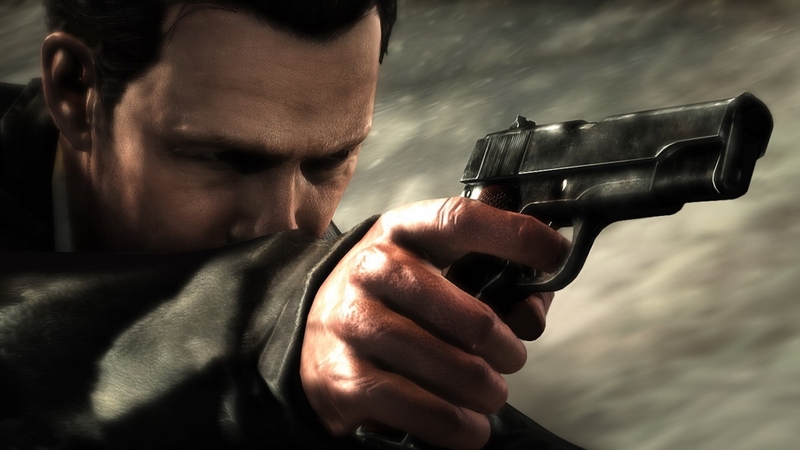 "For Max Payne, the tragedies that took his loved ones years ago are wounds that refuse to heal. No longer a cop, close to washed up and addicted to pain killers, Max takes a job in São Paulo, Brazil, protecting the family of wealthy real estate mogul Rodrigo Branco, in an effort to finally escape his troubled past. But as events spiral out of his control, Max Payne finds himself alone on the streets of an unfamiliar city, desperately searching for the truth and fighting for a way out. 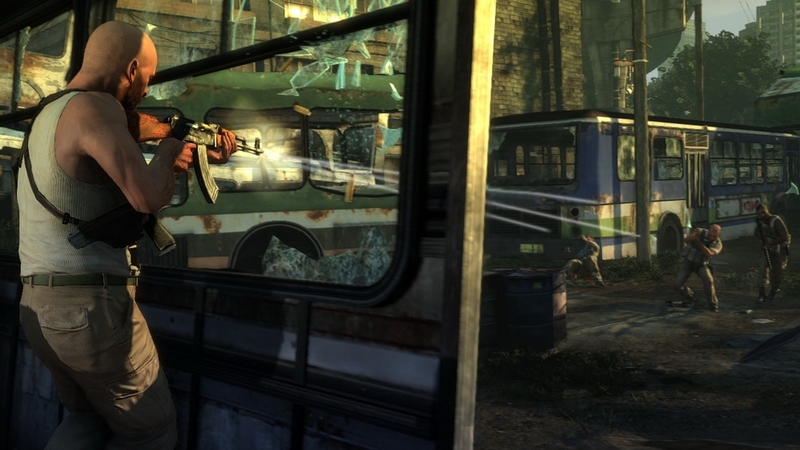 Featuring cutting edge shooting mechanics for precision gunplay, advanced new Bullet Time® and Shootdodge™ effects, full integration of Natural Motion’s Euphoria® Character Behavior system for lifelike movement and a dark and twisted story, Max Payne 3 is a seamless, highly detailed, cinematic experience from Rockstar Games."